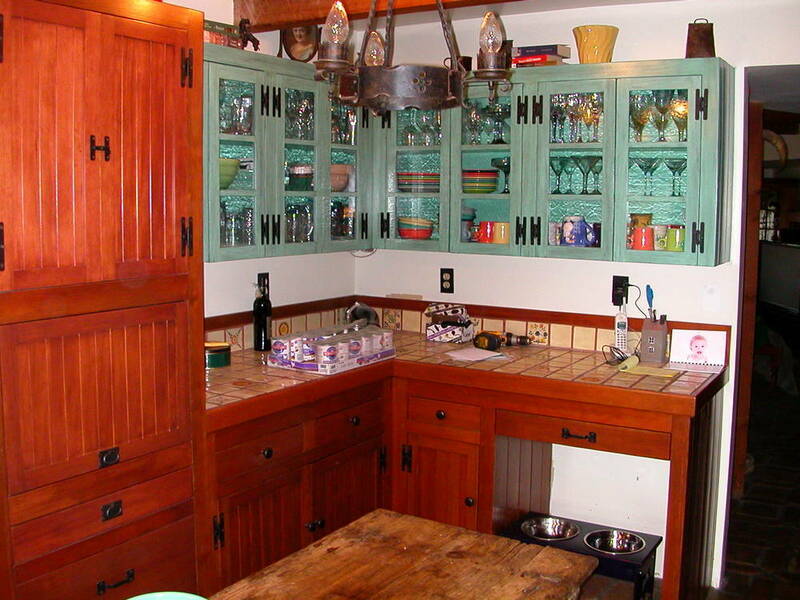 Kitchen Remodeling | L&L Construction Services, Inc. 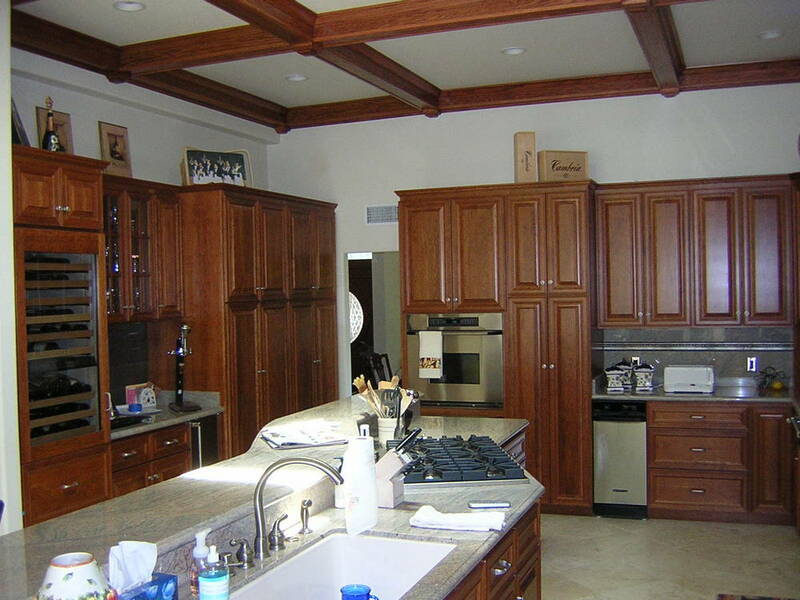 Kitchen remodeling and custom work! 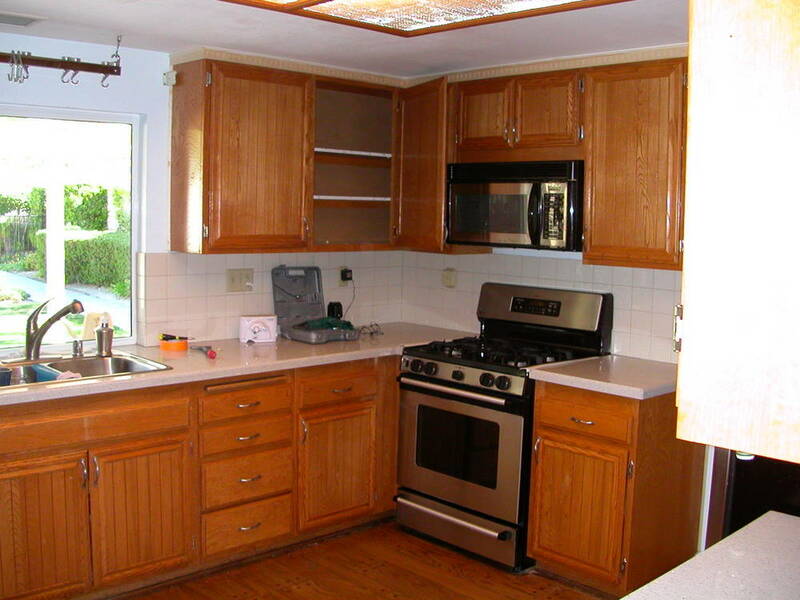 Kitchen remodeling can be time-consuming. People think about patterns, swatches or even new flooring. Here are some simple changes that you can begin making today. Make sure that any kitchen space is functional whenever you are designing. It is vital to consider the lighting and comfortable furniture in an office space. The amount of natural light available in a room plays a large role in most interior should be designed. If one of your rooms doesn’t have a lot of windows, you should paint the walls a light and bright color. Many people have opinions with regards to kitchen remodeling design, but you can only listen to them so much. You won’t have the home you will like living in if you trust yourself and your own personal tastes. Wallpaper half your wall. It can be expensive to redecorate your walls. A way to save money is to only cover half of it with wallpaper. Give your wallpaper a bolder border and then paint the remaining wall.This can help you save money while maintaining the same time. Incorporating trendy elements in your plans can be great. They can modernize a room and add a sense of modern style. Use trendy pieces only as they can overwhelm a room if used too liberally. A leopard print table runner is easily replaced with little hassle if it goes out of style. A trendy living room suite is much more difficult for you. One fast way to quickly update any room is concentrating on the accessories. Change out your lighting fixtures, accent pieces and fans in your room. Try buying some other color towels and brand new curtains.These small changes can have a big impact on the overall design of your room, but they are affordable as well. Lighting is an important role in every design project. There are a lot of ways you can use light in decorating; windows, candles, candles, and mirrors all play a part. You can add an instant revamp simply by incorporating these elements in the right synchronization. 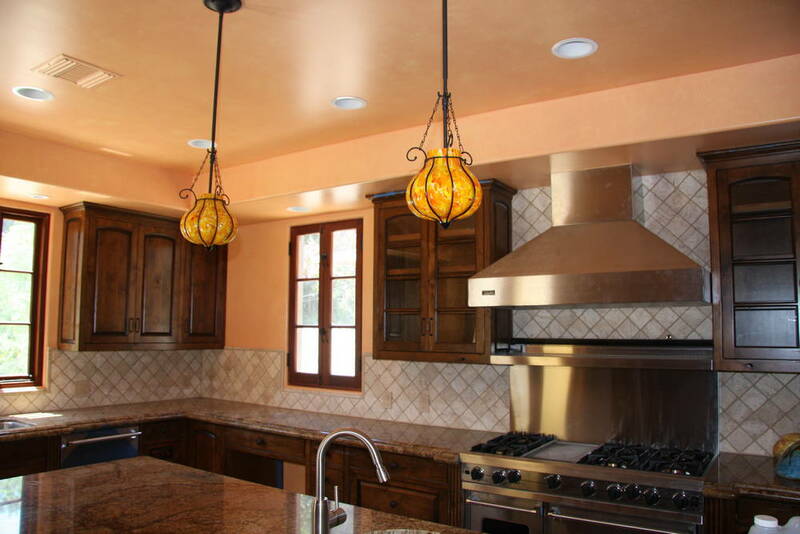 Call us today for your next kitchen remodeling project!